It has been WAY too long since I have posted anything here. I have barely had a second to breathe lately. However, in between all the working, Autumn and I were able to spend a night with the amazing Def Leppard at Mohegan Sun in CT. We had incredible seats right up front courtesy of my good friend / former boss Wendy, in San Francisco. Thanks Wendy!!! Thanks Def Lepp!!! 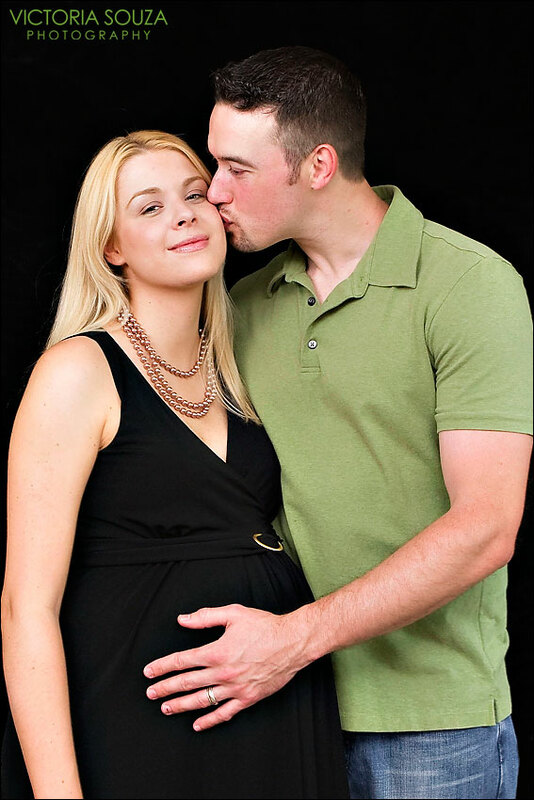 I had the privilege of photographing a beautiful expectant mother, and her handsome husband this past weekend. Really – their baby is gonna be a stunner! I am super excited for these two to meet the newest member of their family in about 6 weeks. I will let the images speak for themselves on this one. Here are just a few of my favorites from the session.